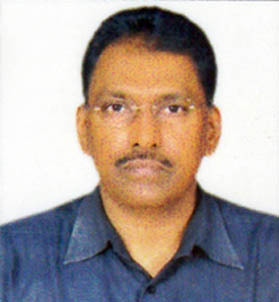 K P Mohan b. 22 Jul 1961 d.
After graduation Mohan started his own business as A class contractor with Govt. of Gujarat in the name of Philips Engineering Service, engaged with Gujarat Electricity Board and Reliance Energy for operation & maintenance of mega thermal power stations on round the clock basis. He was operating his business from Gandhi nagar, Gujarat for 20 years from 1985. Now he has shifted to Thiruvananthapurem and staying at Kowdiar and operating the business from there.He is also the MD of Sooryprabha Convention Centre, Mannanthala, Thiuvananthapurem.